A staple of the British Rifle scene, the Howa range has made huge inroads in recent years, the ever popular Howa 1500 carving a place for itself among stalkers and target shooters alike. 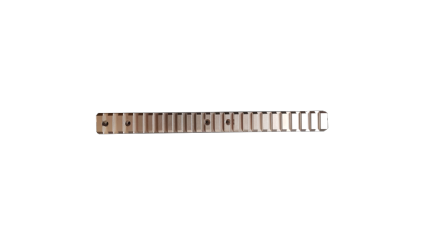 CSW provides a selection of rails suitable for the roughest stalk or the longest shot. 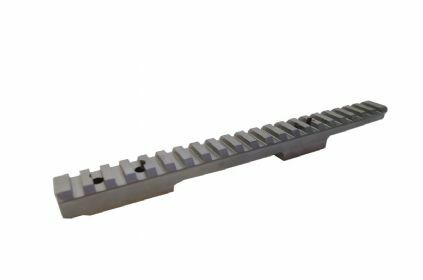 Made in true mil spec picatinny, this rail allows for a firm lock onto your rifle's action. Screw supplied. We produce two different models, one extending forwards and the other rear.